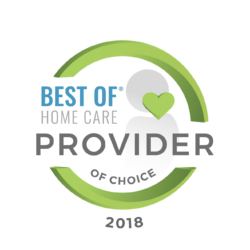 Home care is quickly becoming the preferred solution for many elderly loved ones across the nation. 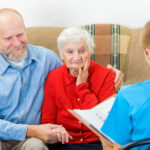 While numerous families act as caregivers to a senior parent, the opportunity may not be practical if family members work or live a distance away. 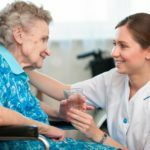 Burlington in-home care offers a viable alternative to providing older citizens with the help they need and offers many benefits. Rather than giving up a home and friends to which seniors grow accustomed, in-home care offers the chance for these people to continue living life with dignity and independence. For someone experiencing cognitive difficulties, staying among beloved objects and familiar surroundings provides a sense of continuity that might otherwise cause emotional trauma and confusion if having to move to a long-term care facility. At-home care plans are easily adapted to the needs of each client. Some may only require assistance for a few hours a day. Others might need someone during the night or a live-in companion. 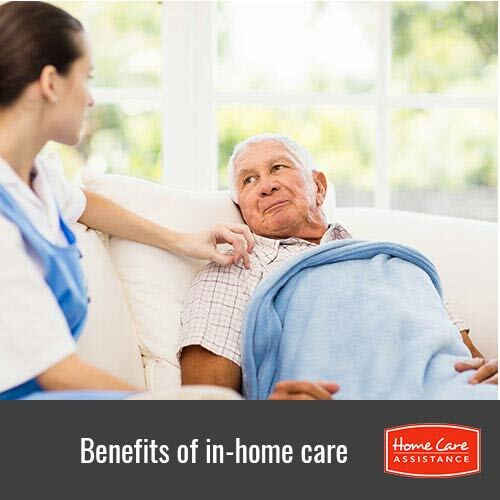 The extent of care provided is also considered and depends on an individual’s physical or mental limitations. If recovering from an injury or illness, assistance might be needed in terms of housekeeping, preparing meals or help with transferring from one location to another. When a loved one has physical limitations, their social opportunities are often limited. Having a Burlington home caregiver come in the home and accomplish needed tasks also provides the chance to visit one-on-one with another human being. 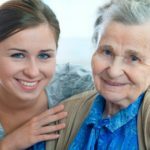 Knowing that someone is available to care for a senior loved one in their absence provides family members with a sense of relief. 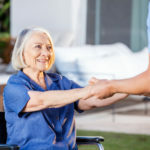 In addition to offering the assistance needed, Burlington respite caregivers also act as liaisons between an elderly person and his or her family. In this way, family members are kept current on a loved one’s progress and are given more time to enjoy their loved one’s company. Contact Home Care Assistance of Burlington, VT, at (802) 231-0415 today to speak to a friendly Care Manager about our unique services. We even provide comprehensive services for seniors with Alzheimer’s, dementia and stroke that are customized to meet your loved one’s needs. 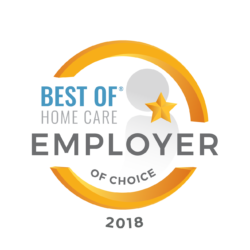 Schedule a free consultation when you call.